MRC Energy is an associated company to the refurbishment industry renowned MRC Group. 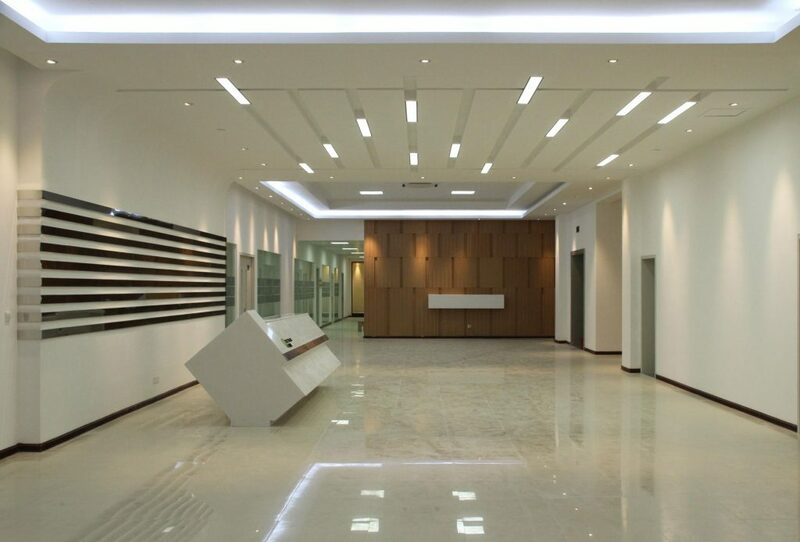 We focus on the specification, installation and maintenance of ‘turn-key’ building electrical solutions such as all types of Lighting, Power Supply, Distribution Boards, Switch Rooms, PV Solar Panels and General Electrical work. MRC Energy is a member of the Green Building Council, and registered with the Department of Labour and the Electrical Contractors Board. We work closely with property owners, developers, facility managers and landlords delivering the highest quality electrical and power generation solutions for existing industrial, commercial and retail buildings. By working closely with clients to provide innovation from the earliest design stages through to final installation, we are able to provide the most cost-effective solutions, designed, manufactured and installed to the highest standards in the industry. This is then supported with our maintenance division providing continuous long-term maintenance of the supplied and installed electrical system. MRC Energy South Africa operates nationally through our regional operational supply chain, ensuring all our clients are provided with local support on national framework agreements or individual projects. MRC Energy’s Turn Key ‘Cradle to Grave’ Service! MRC Group provides the finest in full turnkey service putting our clients at the heart of all the decisions regarding their commercial, industrial and retail property. We undertake a full property portfolio electrical and power generation inspection and audit compliance whether you have a one or hundreds of properties throughout southern Africa. Once these works have been undertaken then we work closely with our clients to manage the required works from simply maintaining your existing electrical system through to refurbishment and upgrading of the electrical and power generation system to the industrial, commercial or retail property. Our unique turnkey offering from ‘cradle to grave’ provides all our clients with peace of mind, not just during the on-site works but throughout the life of the guarantee, through our carefully formulated specialist maintenance support service, ensuring the performance of your electrical and power generation solution. It’s not simply knowing what the best products and services are, it’s about how best to apply and engineer them to any given project, no matter how complex.